A print server links printers to client systems over a network. It accepts the print jobs and sends them to the target printer or printers. There may be several causes to slow printing in your office or department. It could be that print servers in your site are processing print jobs in an inefficient manner. If you are facing this issue, first you have to find out the underlying cause behind the slowness of the server. Is it due to a hardware fault, or is there a service running in the background and using a lot of resources? What actually occurs when users print? One method to measure that is to use the Windows Task Manager and see what occurs when printers are not active when someone prints and when multiple users print simultaneously. Depending on what caused the server to be slow, you can also use these tips for working around or troubleshooting printer problems. In Windows Server 2012, there is an option titled Print Spooled Documents First. It has to be configured to Yes in case multiple users send print jobs to the server. If it is configured to No though, then a small print job that has finished spooling but submitted following a bigger print job, which has completed spooling, will be enqueued and will wait for the bigger job to finish. To describe, the option makes sure a spooled print job is printed prior to one that is partially spooled. When several print jobs are sent to the print server at the same time, the disk drive not only writes but also deletes data extremely frequently. This can lead to a bottleneck in printing. In order to optimize your print server’s performance, it is recommended to use a disk drive particularly for spooling. Experts, including those who are also into network printer troubleshooting, say that disk drive to store print spooler files must be distinct to one that is used by the OS for its files or the paging file. Another reason for slow printing might be hard disk space is not big enough in the server. The number of print jobs usually increases in size especially when they are rendered, thus this issue can happen when multiple tasks are submitted for them to be spooled at the same time. Henceforth, ensure the hard disk space is not extremely small. Using servers only for the purpose of printing can make it a lot easier to maintain them so that in case they are clogged up, other significant applications will not be interfered with. Besides, the performance of the print server will not suffer when other programs use up plenty of resources. 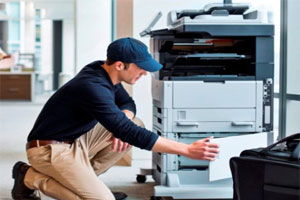 At times when client users connect to print server systems, their connections stay active for an extremely long time. Note that every open connection takes up a lot of resources. You can use Windows Server Management to see open connections and to close them as needed. In case the server has been having plenty of open connections for several days, then it is likely owing to client programs not functioning properly. Depending upon the issue’s severity, this is something that should potentially be talked with the product manufacturer. There are a couple of cons to using several print drivers in the Windows operating system. Firstly, the more the print drivers, the more system resources will be used. Secondly, many of the drivers when uninstalled leave monitoring services behind, which also can eat up resources. To work around this, standardize which print drivers are used, and/or use as many universal print drivers as possible. 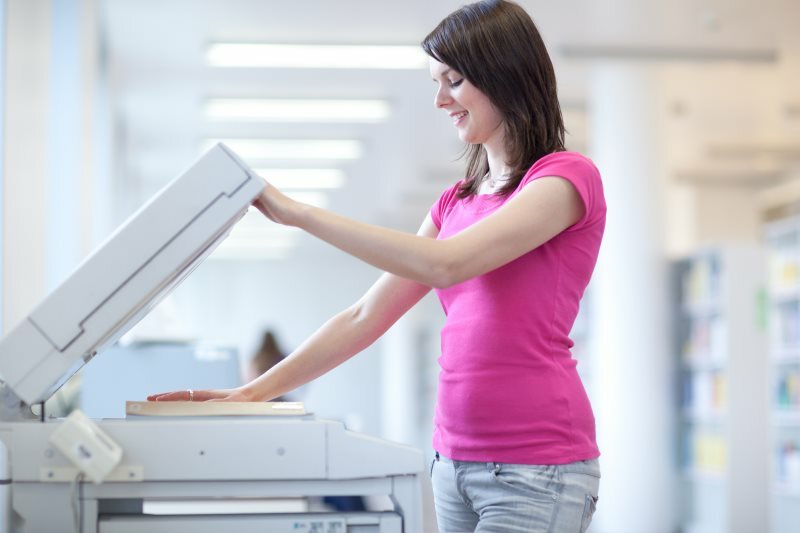 During peak printing times, the print server processor may itself become too slow. Make sure that EMF to PCL or PostScript conversion is made on the OS of the client, rather than in the server (this is default in Windows Vista and recent client operating systems). In case issues persist, then it could be a matter of simply using extra powerful hardware. In some cases, you will require more robust solutions to speed up the servers since there will be plenty of printing tasks for them to handle. In such kind of a scenario, you have the option to increase the number of print servers or procure powerful hardware as an alternative solution. In case you are looking for tried and tested methods to troubleshooting printer problems, no matter the environment, get in touch with our printer service professionals through the toll-free number for an advanced solution.